hello stamper: Love is in the air! Hello again! Today I wanted to share some valentines creations. I gathered so many great ideas for love cards this year, and had planned to make a big boxful to take to work to sell to my colleagues. But as usual I spent so much time looking at pictures of other people's cards on the internet and pinterest, that I ran out of time to actually make any for myself!! Does anyone else do that? Please don't say I'm the only one!! But I did manage to make a card for my husband Paul. Actually I made three! The first one I rejected straight away - I don't like it. I'm no perfectionist but this is too wonky even for my standards! And I feel I ruined the simple but effective design by stamping the heart over the sentiment - I thought it looked better without that extra detail. For the second card I went for a 'clean and simple' design. The stamp is from the set You Are Loved and I heat embossed it with black embossing powder giving it a raised glossy effect. I think the red butterfly adds just enough colour, but does it make it too feminine? My third card I have called Heart-tastic! 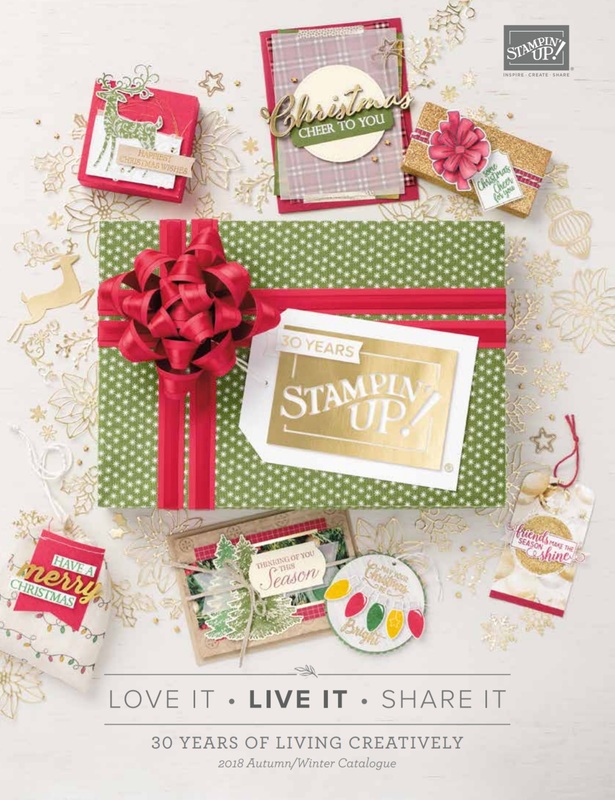 It uses mainly products from the Spring/Summer catalogue, including More Amore papers, Hearts a Flutter stamp set and framelits, and the Honeycomb embossing folder. The sentiment is from Teeny Tiny Banners. So, now to decide which one I'll give to Paul!